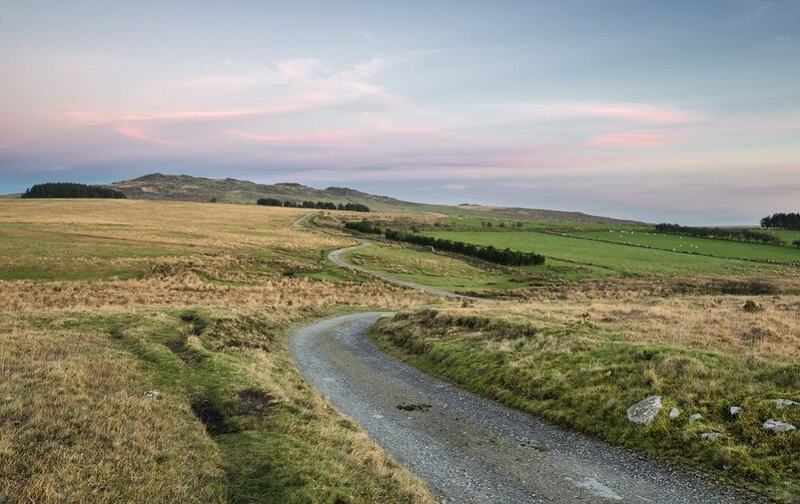 Brown Willy is the iconic highest point in Cornwall – standing 1,378ft above sea level and as such offers magnificent views of Bodmin Moor and the china clay hills around St Austell. With its head almost in the clouds, you can appreciate the origin of the name - Bronn Wennili means “hill of swallows” in Cornish. 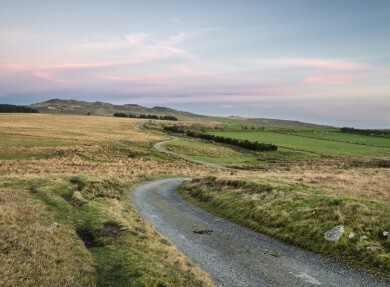 This is a magical and mystical place, just four miles from Camelford and an area which is steeped in Arthurian legend. 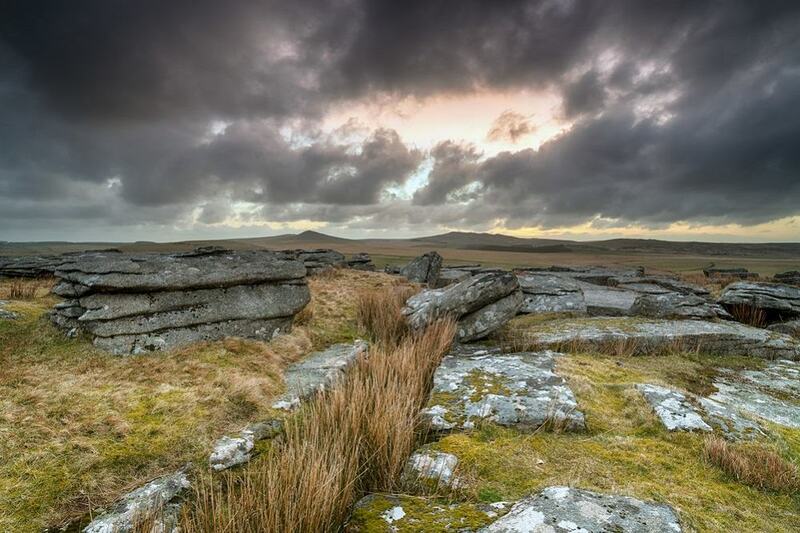 A cairn at its summit is said to be the burial place of an ancient Cornish king. 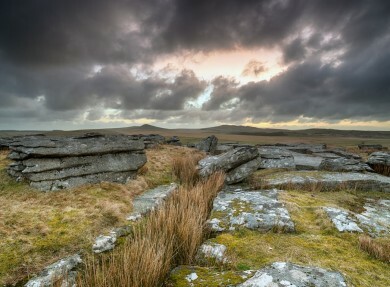 It’s certainly a dramatic landscape with desolate moorland punctuated by granite boulders dotting the hills. The name. Defended by locals and immortalised by Sir John Betjeman alongside nearby Roughtor in his poem Summoned by Bells. The Cheesewring. A naturally forming stack of granite slabs, with the heaviest at the top. So-called because of its similarity to a cheesewring, which is used to press cheese.